Benign biliary strictures are most commonly a consequence of injury at laparoscopic cholecystectomy or fibrosis after biliary-enteric anastomosis. These strictures are notoriously difficult to treat and traditionally are managed by resection and fashioning of a choledocho- or hepato-jejunostomy. 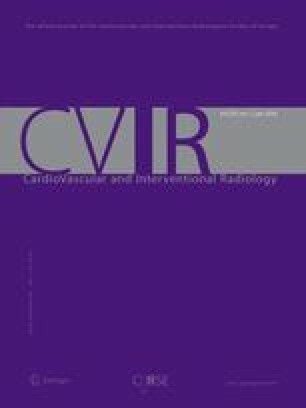 Promising results are being achieved with newer minimally invasive techniques using endoscopic or percutaneous dilatation and/or stenting and these are likely to play an increasing role in the management. Even low-grade biliary obstruction carries the risks of stone formation, ascending cholangitis and hepatic cirrhosis and it is important to identify and treat this group of patients. There is currently no consensus on which patient should have what type of procedure, and the full range of techniques may not be available in all hospitals. Careful assessment of the risks and likely benefits have to be made on an individual basis. This article reviews the current literature and discusses the options available. The techniques of endoscopic and percutaneous dilatation and stenting are described with evaluation of the likely success and complication rates and compared to the gold standard of biliary-enteric anastomosis.